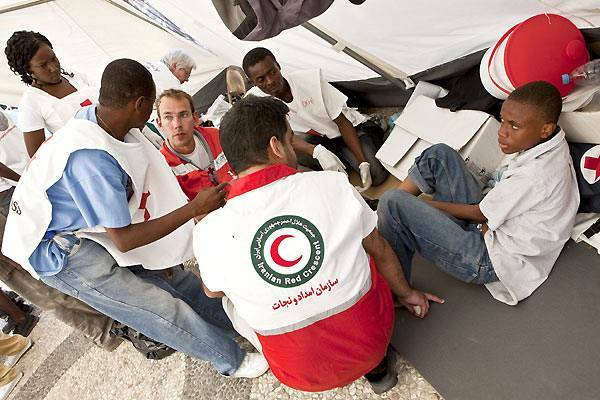 In 1863, the same year the Red Cross was created, the first Red Cross Society , the Society for the Relief of the Wounded, was founded in the State of Württemberg. 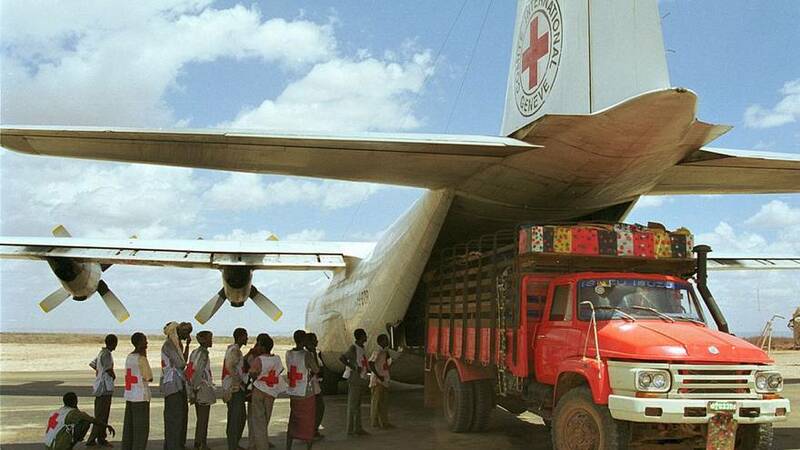 Now, 150 years later, the Red Cross and Red Crescent Movement has 188 National Societies in what solidarity and cooperation have made the largest humanitarian network in the world. 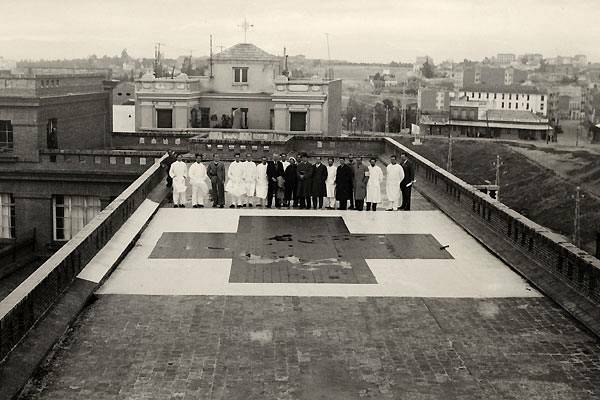 Each has its own legal identity and role, but they are all united by seven Fundamental Principles. 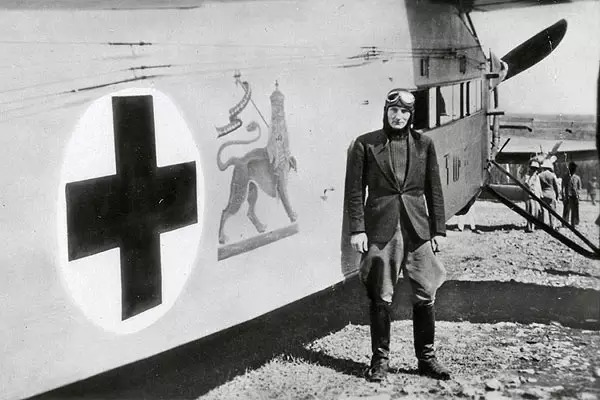 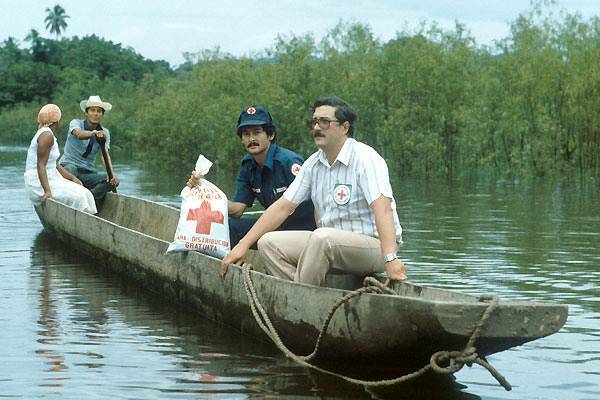 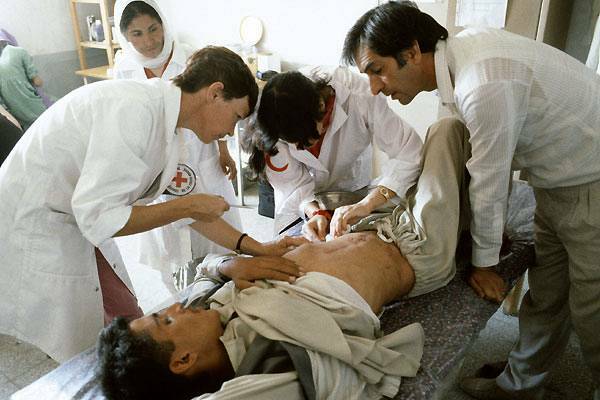 Here is a series of photos illustrating the cooperation between the ICRC and the National Societies down through their history. 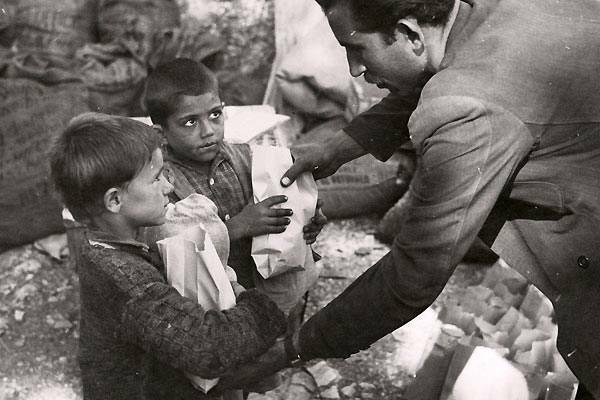 Beirut, the “war of the camps”. 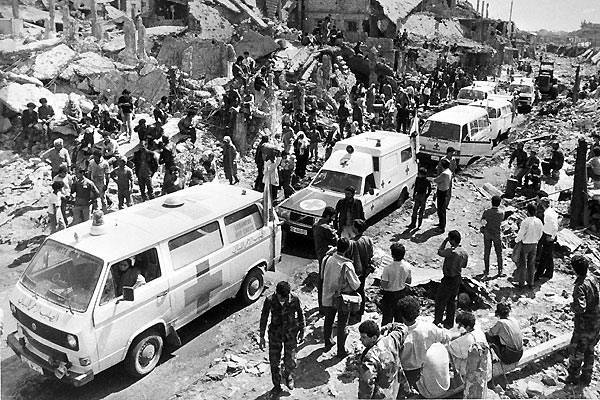 After the siege of Shatila refugee camp – which lasted for several months, and during which the wounded were treated by the Palestinian Red Crescent – an evacuation became possible at last. 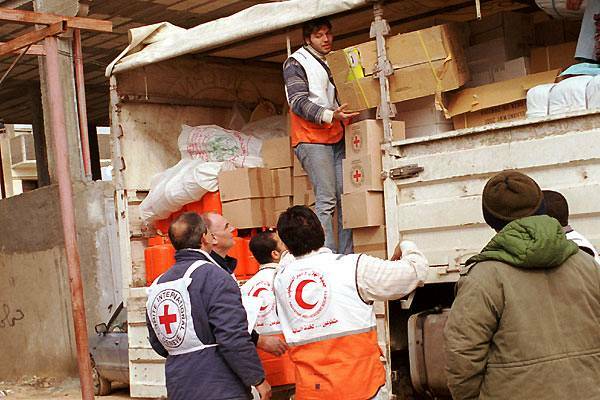 It was organized jointly by the Lebanese Red Cross and the ICRC.